If you’re interested in Functional Programming, Simplified, but can’t decide on whether to buy it or not, I just updated the free PDF preview of the book to help you with that decision. And it’s not just any free preview: it’s over 400 pages long. 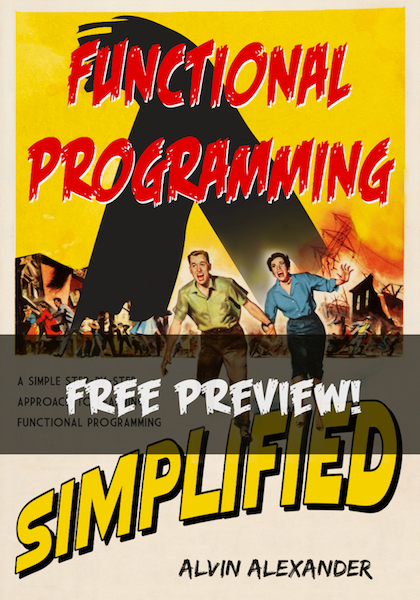 Here’s a link to the free preview of Functional Programming, Simplified.